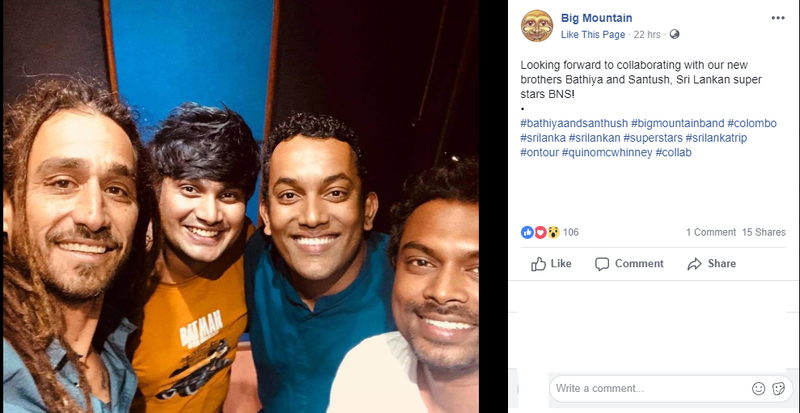 A BnS & Big Mountain Collaba? 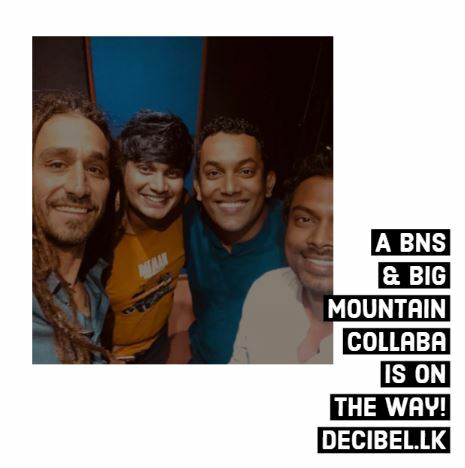 It looks like gears are in motion for a massive collaba – BnS & Big Mountain, I mean how awesome is this? 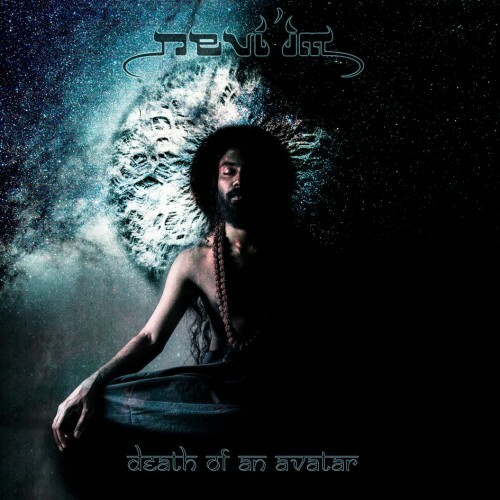 When would this be released? Deets and more deets, coming soon.